(born: Bergamo, 29 Nov 1797; died: there, 8 April 1848). Italian composer. He was of humble origins but received help and a solid musical education (1806-14) from Mayr, producing apprentice operas and many sacred and instrumental works before establishing himself at Naples with La zingara (1822). Here regular conducting and a succession of new works (two to five operas a year) marked the real start of his career. 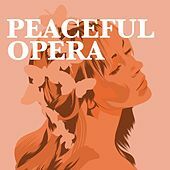 With the international triumph of Anna Bolena (1830, Milan) he freed himself from Naples; the further successes of Lelisir damore and Lucrezia Borgia (1832, 1833, Milan), Marino Faliero (1835, Paris) and the archetype of Italian Romantic opera, Lucia di Lammermoor (1835, Naples), secured his pre-eminence. Some theatrical failures, however, as well as trouble with the censors and disappointment over losing the directorship of the Naples Conservatory to Mercadante, caused him to leave for Paris, where besides successful French versions of his earlier works he brought out in 1840 La fille du rÃÂÃÂ©giment and La favorite. His conducting of Rossini's Stabat mater (1842, Bologna) and enthusiasm in Vienna for Linda di Chamounix (1842) led to his appointment as Kapellmeister to the Austrian court. Declining health began to affect his work from this time, but in Don Pasquale (1843, Paris) he produced a comic masterpiece, and in the powerful Maria di Rohan (1843, Vienna), Dom SÃÂÃÂ©bastien, roi di Portugal (1843, Paris) and Caterina Cornaro (1844, Naples) some of his finest serious music. 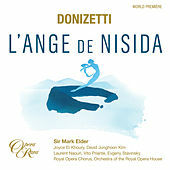 Donizetti's reputation rests on his operas: in comedy his position has never been challenged but in the tragic genre, though his work sums up a whole epoch, no single opera can be considered an unqualified masterpiece. His works survive through the grace and spontaneity of their melodies, their formal poise, their effortless dramatic pace, their fiery climaxes and above all the romantic vitality underlying their artifice. 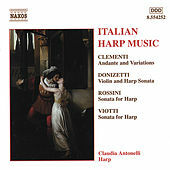 Like Bellini, Donizetti epitomized the Italian Romantic spirit of the 1830s. 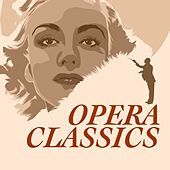 Having imitated Rossini's formal, florid style for ten years (1818-28) he gradually shed heavily embellished male-voice parts, conceiving melodies lyrically and allowing the drama to determine ensemble structures. From 1839 his style was further enriched by fuller orchestration and subtler, more varied harmony. If he contributed nothing so distinctive to the post-Rossinian tradition as Bellini's 'heavenly' melody, he still showed a more fluent technique and a wider-ranging invention, from the brilliant to the expressive and sentimental. 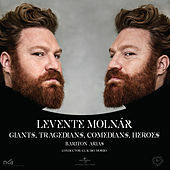 He was particularly responsive to the individual qualities of his singers, including Persiani (Lucia), Pasta and Ronzi de Begnis (Anna Bolena, Maria Stuarda, Roberto Devereux), the baritone Giorgio Ronconi and the tenors Fraschini and Moriani (Lelisir damore, Lucia). Although his practical facility and readiness to adapt scores themselves constructed of 'spare-part' set forms once brought criticism, since 1950 revivals and reassessment as well as a fuller understanding of the theatrical practices of his day have restored Donizetti to critical and popular favour. 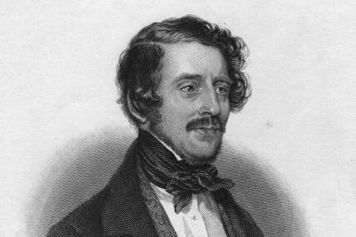 Henry B.
Donizetti's reputation rests on his operas: in comedy his position has never been challenged but in the tragic genre, though his work sums up a whole epoch, no single opera can be considered an unqualified masterpiece. 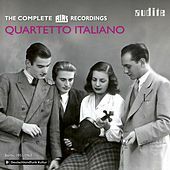 His works survive through the grace and spontaneity of their melodies, their formal poise, their effortless dramatic pace, their fiery climaxes and above all the romantic vitality underlying their artifice. 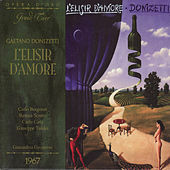 Like Bellini, Donizetti epitomized the Italian Romantic spirit of the 1830s. 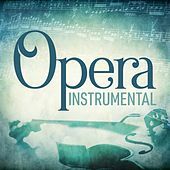 Having imitated Rossini's formal, florid style for ten years (1818-28) he gradually shed heavily embellished male-voice parts, conceiving melodies lyrically and allowing the drama to determine ensemble structures. From 1839 his style was further enriched by fuller orchestration and subtler, more varied harmony. 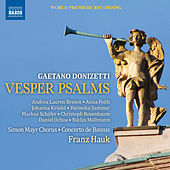 If he contributed nothing so distinctive to the post-Rossinian tradition as Bellini's 'heavenly' melody, he still showed a more fluent technique and a wider-ranging invention, from the brilliant to the expressive and sentimental. 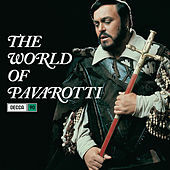 He was particularly responsive to the individual qualities of his singers, including Persiani (Lucia), Pasta and Ronzi de Begnis (Anna Bolena, Maria Stuarda, Roberto Devereux), the baritone Giorgio Ronconi and the tenors Fraschini and Moriani (Lelisir damore, Lucia). 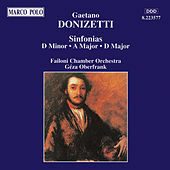 Although his practical facility and readiness to adapt scores themselves constructed of 'spare-part' set forms once brought criticism, since 1950 revivals and reassessment as well as a fuller understanding of the theatrical practices of his day have restored Donizetti to critical and popular favour.